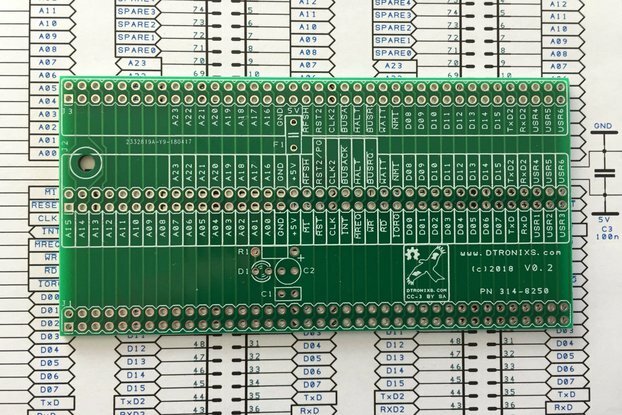 The MiniPiio RS485 is a RS485 to TTL 3.3V converter board specifically designed to work with your Raspberry Pi. 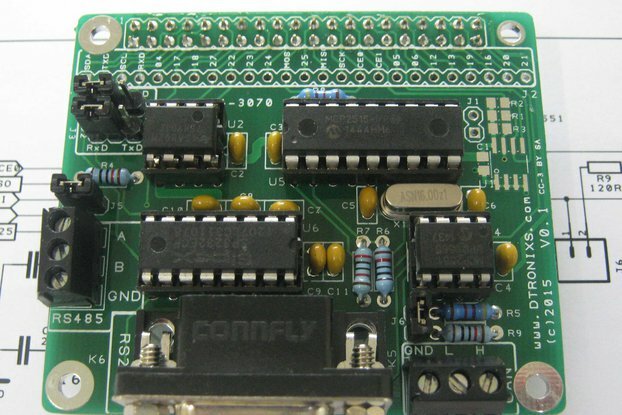 Its compact design is a quick and easy solution to adding RS485 communications to your Raspberry Pi Projects. 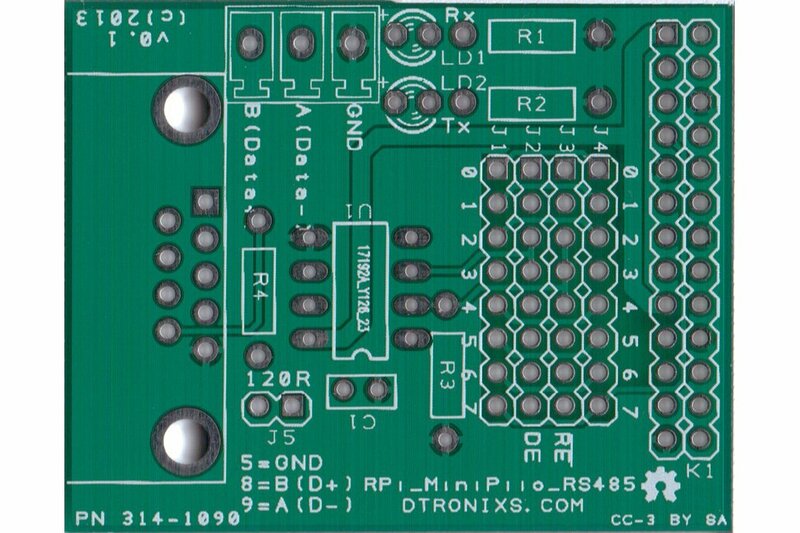 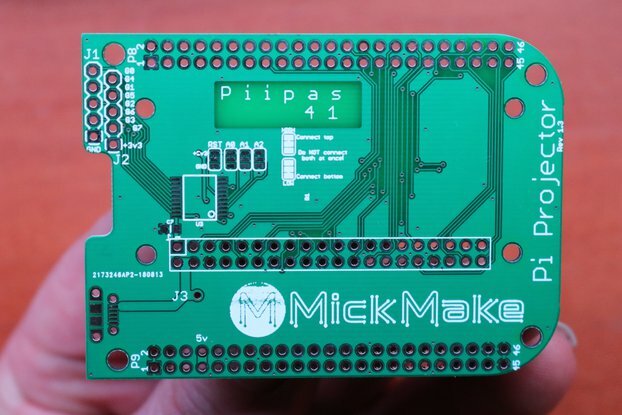 The MiniPiio RS485 uses 3.3V components and is completely voltage compatible with the Raspberry Pi. 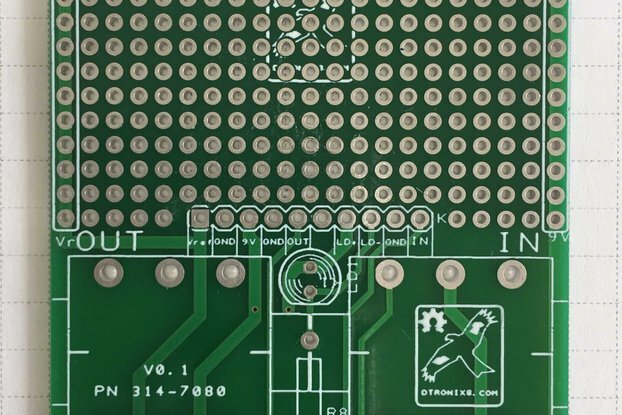 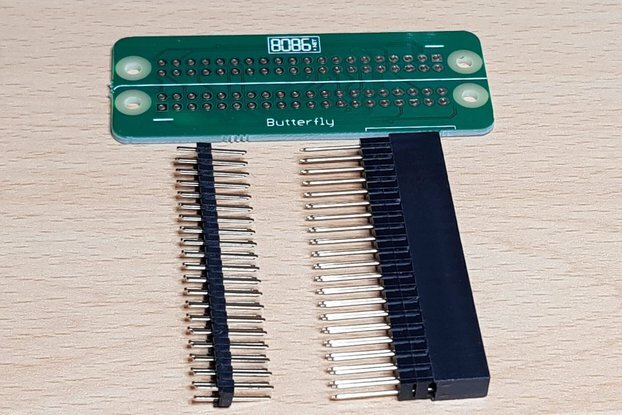 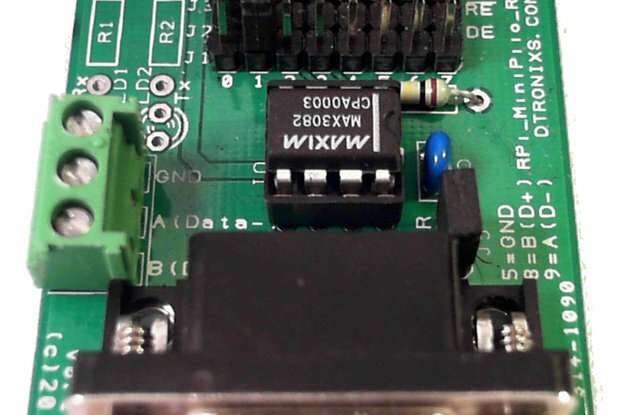 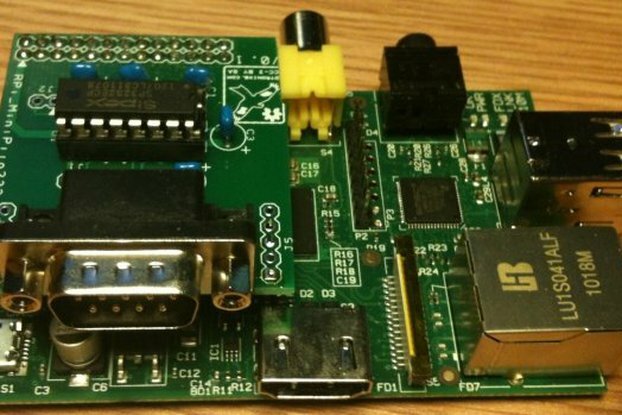 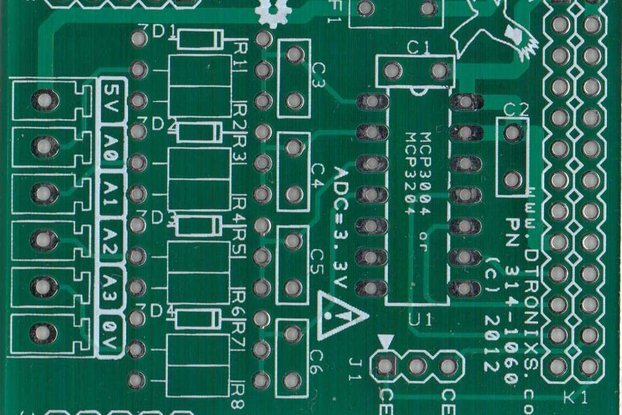 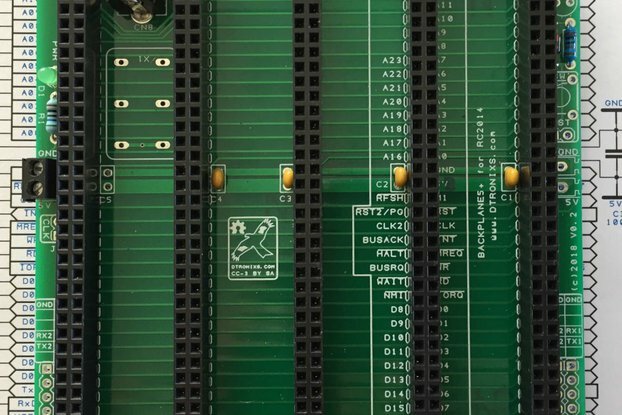 The board connects directly to the Raspberry Pi's UART Rx and Tx to provide RS485 half-duplex communications. 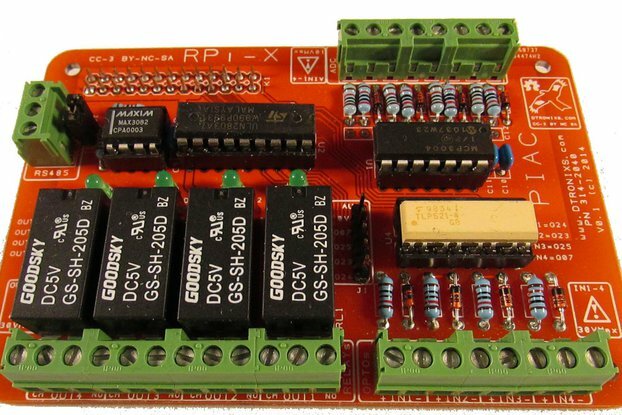 Note: GPIO signals are required to control the MAX3485* DE and !RE. 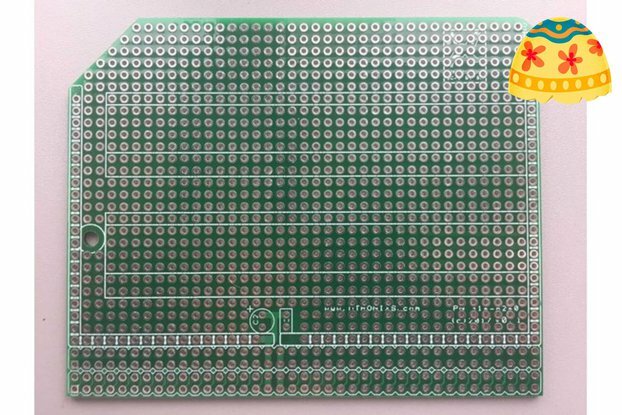 Suitable for standard TTL 3.3V input.